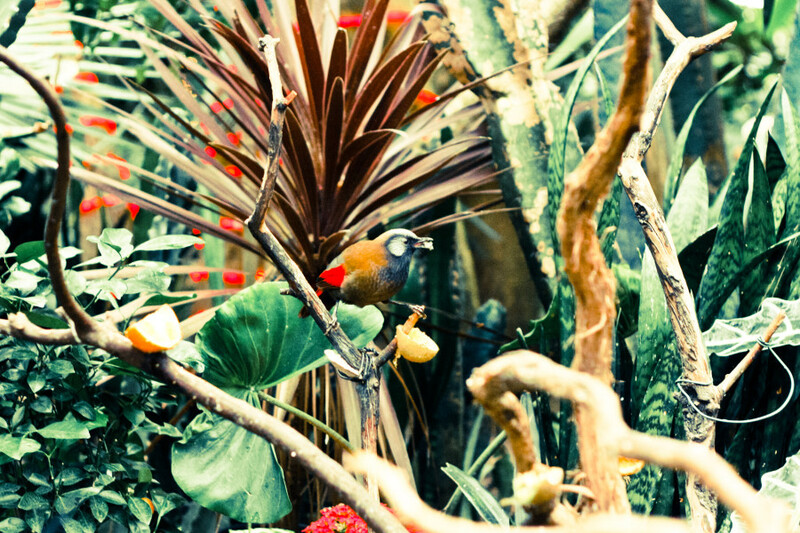 Rain or shine, this flower-filled oasis at the Planetarium features a tropical climate, lush foliage and exotic free-flying birds, all set beneath an oversized glass dome. Whether you are interested in beautifully coloured birds, tropical forests and flowers, or the more subtle scents of a healing garden, Bloedel Conservatory offers something for every member of your family. Events throughout the year include rare and exotic orchid shows, sculpture exhibitions celebrating nature and the tremendously popular Walk in the Tropics series.